“Beware the car that can nearly drive itself,” writes John Gapper in a recent Financial Times article. Commenting on the death of Tesla driver Joshua Brown in May, Gapper argues that manufactures should avoid over-promising what driverless technology can do today. Brown’s death was a tragic combination of too much trust placed in a nascent form of autopilot technology and a series of mitigating factors that prevented both the driver and car from spotting a tractor-trailer that turned across the path of the Tesla, shearing off its roof and ending the poor man’s life. If there was ever proof needed that we’re not quite there yet with driverless cars, this is surely it. The Tesla driven by Joshua Brown was a level 2 car, but the distinction between that and a level 3 which is a vehicle that is classed as ‘limited’ in its self-driving capabilities, is rather unclear and is perhaps why YouTube is full of videos depicting gleeful Tesla drivers driving along a freeway at speed, casually talking to camera while leaving the car to the steering, breaking and acceleration. We’re inclined to agree with John Gapper; driverless cars really are some way off in terms of mass market appeal and the ability to avoid dominating headlines whenever something goes wrong. And, regardless, accidents will happen, no matter how advanced and reliable the technology, because a human is still the one who is ultimately in control of the decision-making. The key to success for this new breed of automotive technology lies in the ability to increase the public’s confidence in such vehicles and that will only come from further advancements in the constituent elements that make autonomous driving possible. But where does this leave suppliers? 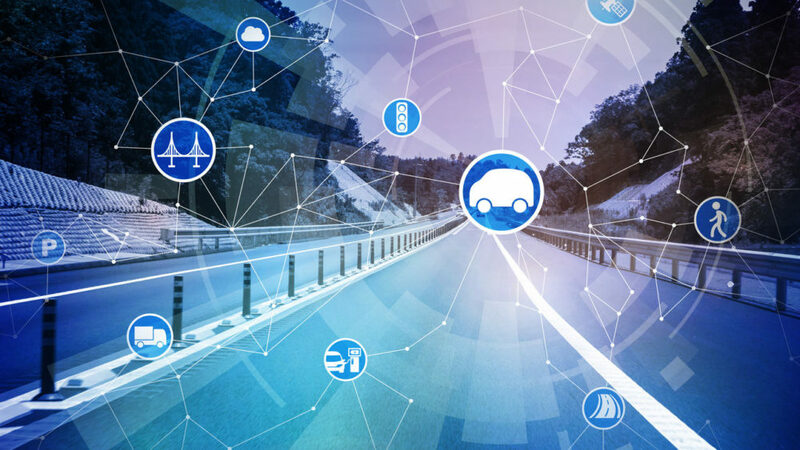 With Volvo and Uber set to invest $300 million into the development of self-driving vehicles, it is clear that manufacturers are determined to make them a common sight on our roads. Add to that the fact that Apple is rumoured to be working on its own autonomous car technology, and there is clearly an awful lot of opportunity for suppliers to benefit from the next chapter in the automotive industry. 2020 is largely tipped to be the date when the world’s first batch of highly-autonomous cars start to hit the market. 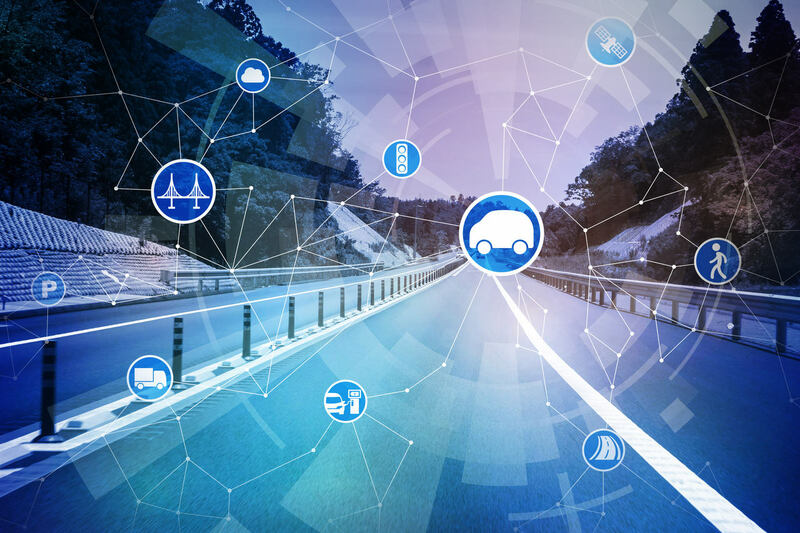 Cars that can accelerate, brake, steer and make calculated decisions based on real-world conditions are expected to generate annual sales of over $20 billion in sensors and software. This is fantastic news for suppliers of such parts. The challenges are significant, though. Many believe that Joshua Brown crashed his car because the onboard camera was unable to distinguish a white trailer from a bright Florida sky, and that hints at the types of advancements suppliers will have to make in order to help produce autonomous vehicles that will undertake journeys safely, rather than ending up on the front pages of the international papers. Silicon Valley companies are expected to benefit most significantly from the autonomous driving revolution, due to the leading role software plays in self-driving cars, but smaller outfits the world over could benefit, too. If you’re a talented software engineer (the world is now full of them), chances are you can play an integral role in driverless car technology. Automotive suppliers would do well to start reviewing their recruitment strategies for the coming years. Traditional technicians and engineers are unlikely to see the importance of their roles diminished, but a focus on obtaining software development talent will be crucial if suppliers are to remain in the minds of the growing number of car manufactures that are now going all-in on driverless technology. Keeping pace with the likes of Tesla and the giants of Silicon Valley isn’t easy, but we’re still in the early days of autonomous vehicles, and the opportunity for smaller and mid-market suppliers to shift their workforce and capital expenditure to capitalise on autonomy is now.